Renowned racehorse trainer Steve Asmussen has been effectively removed from this year's National Museum of Racing Hall of Fame ballot, after an investigation was launched yesterday into alleged animal cruelty at his multimillion-dollar training operation. Earlier this week, the animal welfare organization PETA released a detailed report based on months of undercover research, accusing Asmussen and his lead training assistant, Scott Blasi, of knowingly drugging and abusing horses in their care. Based on pending investigations by the New York State Gaming Commission and the Kentucky Horse Racing Commission into allegations made by People for the Ethical Treatment of Animals (PETA) and reported by various media outlets, the National Museum of Racing and Hall of Fame has decided it is in the best interests of the institution and the sport of thoroughbred racing in general to table the 2014 Hall of Fame nomination of trainer Steve Asmussen. For more information about PETA's undercover investigation, you can visit the organization's website. 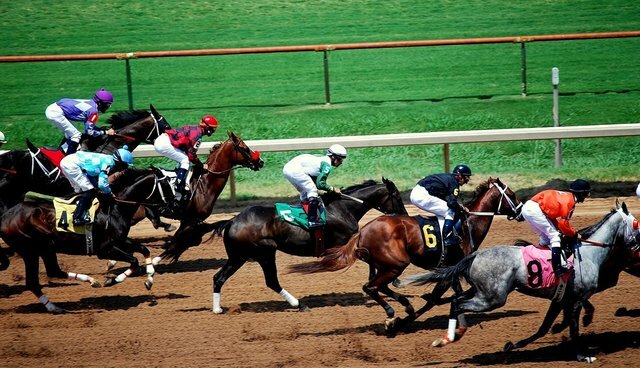 If you'd like to join the fight against cruelty in horse racing, you can write your representatives and encourage them to support the Horseracing Integrity and Safety Act.